На этих выходных 02 . 03 марта 2019 в Берлине состоялся грандиозный кантри фестиваль. Maggie Moor "I Love you (feat. Richie Cannata)"
Artist: Maggie Moor Track: "I Love You (feat. 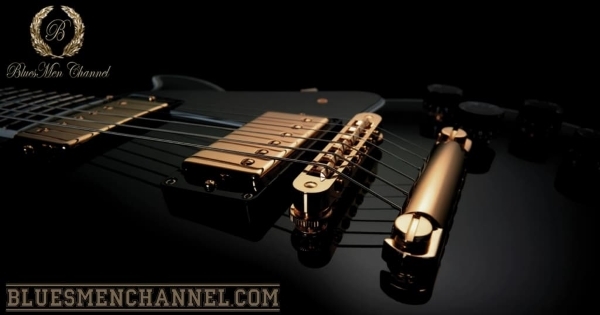 Richie Cannata)"
The most popular song in the genre of Blues-Rock among today's youth. According to the statistics of radio listeners "BluesMen Channel" by the applications, positive reviews and the number of auditions in the period 2018 and the beginning of 2019 was taken up by the song "Gimme All Your Lovin '" Released on March 23, 1983 from the album "Eliminator" by the group "ZZ Top"
Cobb & McCoy composed & produced their 2018 debut album. Available at Band Camp, Reverb Nation, CD Baby, Spotify, iTunes, Amazon Music. Johnny performed lead vocals, back-up vocals, & keyboards. who was used to fight to survive. but also woods, skies and seas. He has always written songs, to free his stifled soud and he never stopped. and still in the wish to be really free. apart that this man has decided to tell stories to the world.